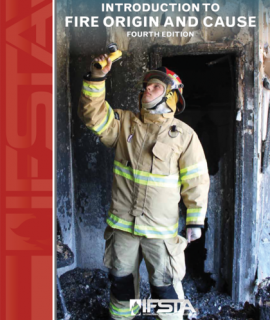 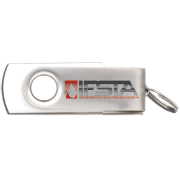 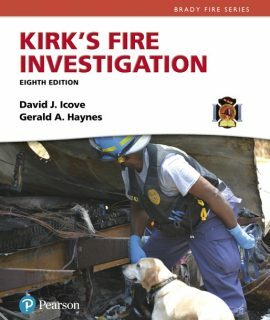 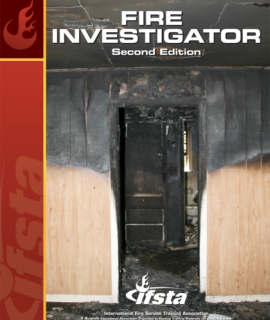 Fire Investigator Curriculum USB, 2nd Ed. 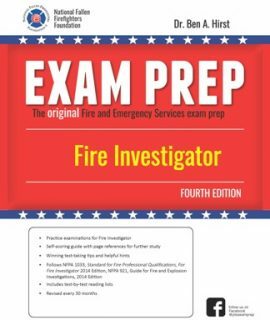 Fire Investigator Exam Prep, 4th Ed. 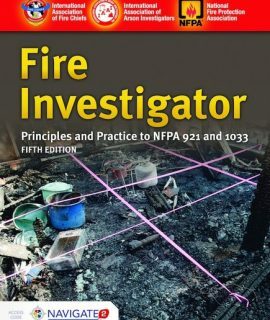 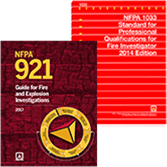 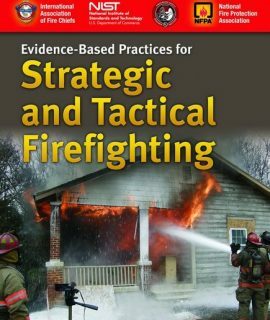 Fire Investigator: Principles & Practice to NFPA 921 and 1033, 5th Ed. 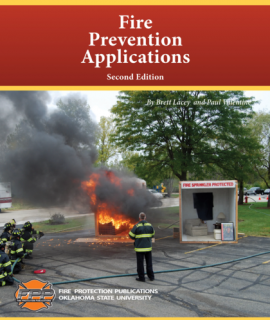 Fire Prevention Applications, 2nd Ed. 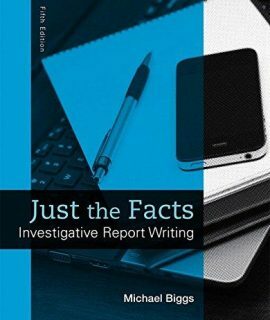 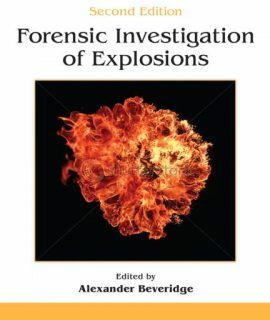 Forensic Investigation of Explosions, 2nd Ed. 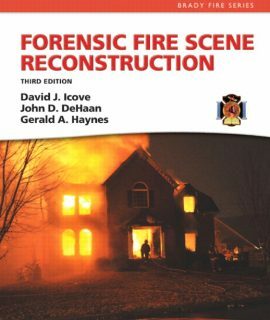 Introduction to Fire Origin and Cause Curriculum USB, 4th Ed. 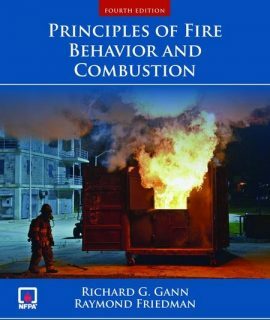 Introduction to Fire Origin and Cause, 4th Ed. 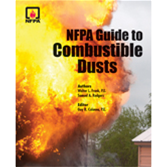 NFPA Guide to Combustible Dust, 2012 Ed. 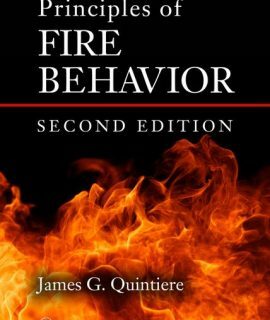 Principles of Fire Behavior, 2nd Ed. 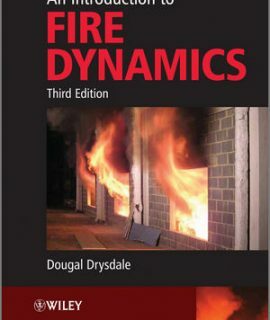 Principles of Fire Behaviour and Combustion, 4th Ed. 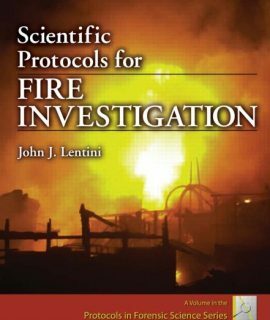 Scientific Protocols for Fire Investigation, 2nd Ed.